New Therachat Features and Updates! We’ve learned that some of our mobile app users prefer a more relaxed journaling format, one without prompts or follow-up questions. Voila! We created it. The AI-driven chabot, which powers guided journaling, learns more with time and use. Now, mobile users can quickly let us know when a chatbot’s response misses the mark. With this in-app feedback we will improve guided journaling faster and eventually eliminate faulty responses. There’s been some confusion around connecting therapist web accounts to client mobile accounts. Now therapists and clients can see when they are connected. No more confusion! 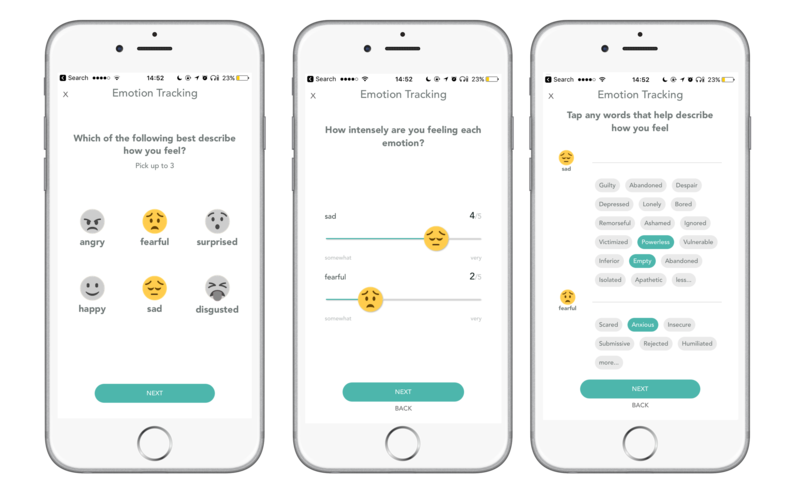 Now, therapists can see the data from their clients’ mood tracker in their dashboard. 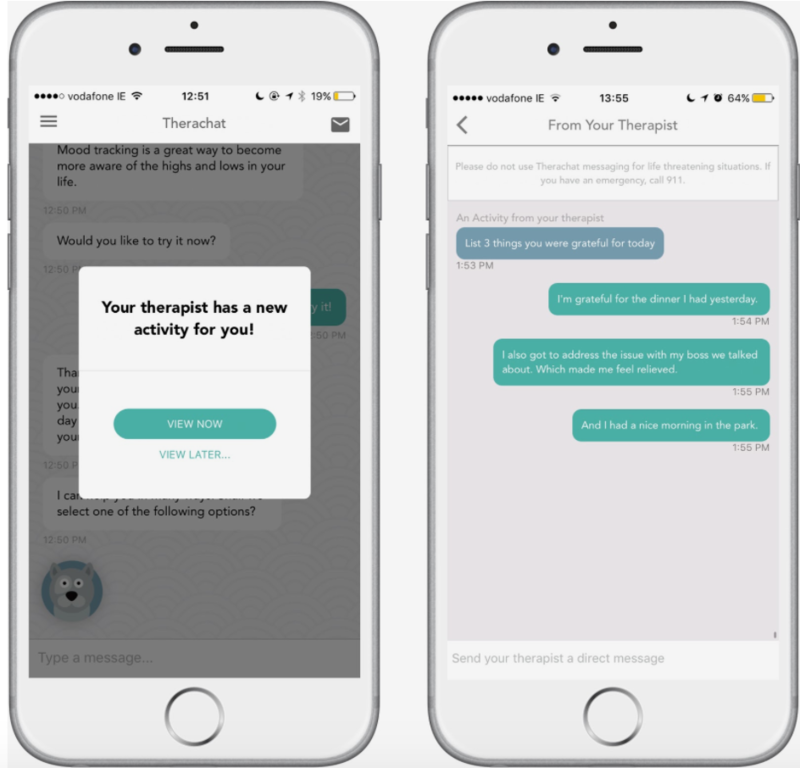 Therapists no longer need to wonder whether or not a client accepted an invitation and started using the app. They can check their dashboard and, if needed, resend the invitation. We want to build a product you love, so your opinion matters. That’s why we’ve added anew, easy ways for you to give us your feedback and get in touch with us. If a therapist wants to test out the client mobile app, now they don’t have to create a new account. They can just download the app (iOS or Android) and log in with their existing username and password. No more need to create a new account! Soon, clients will be able to bookmark the journal entries they want to discuss during a session. They will get reminders about these bookmarks before the session. More activities for therapists to schedule for their clients. 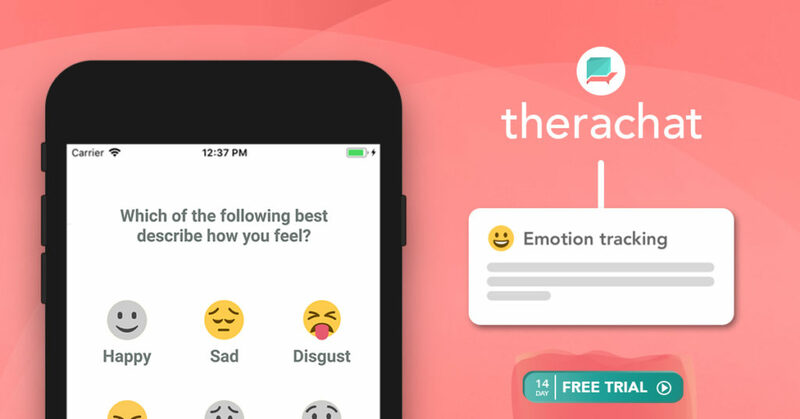 Therapists will be able to receive notifications when their clients engage with Therachat.